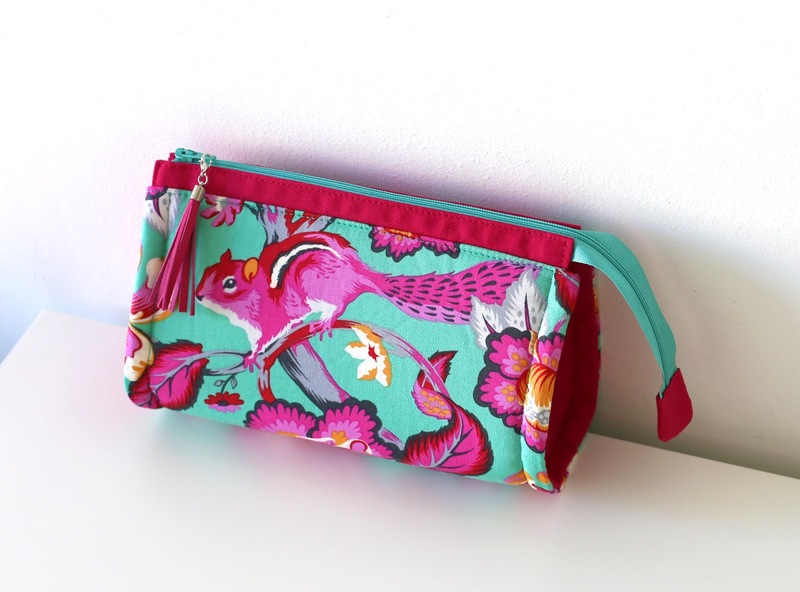 Pink Pony Design: Reno Rounded Makeup Bag - Pattern Update! 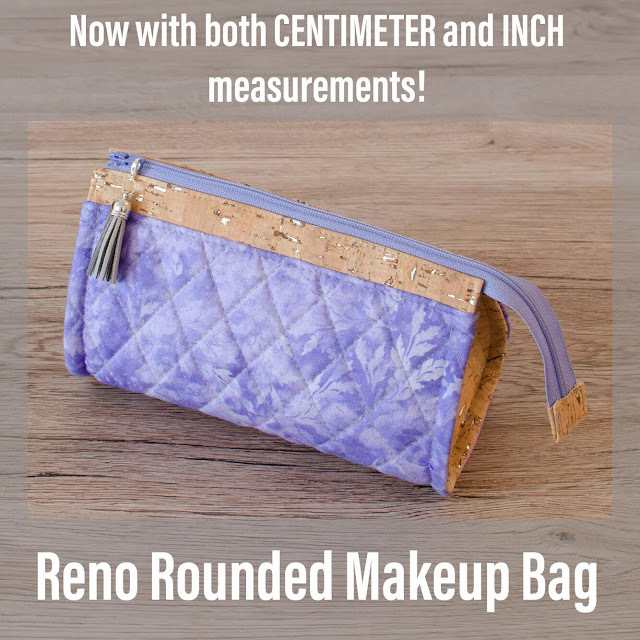 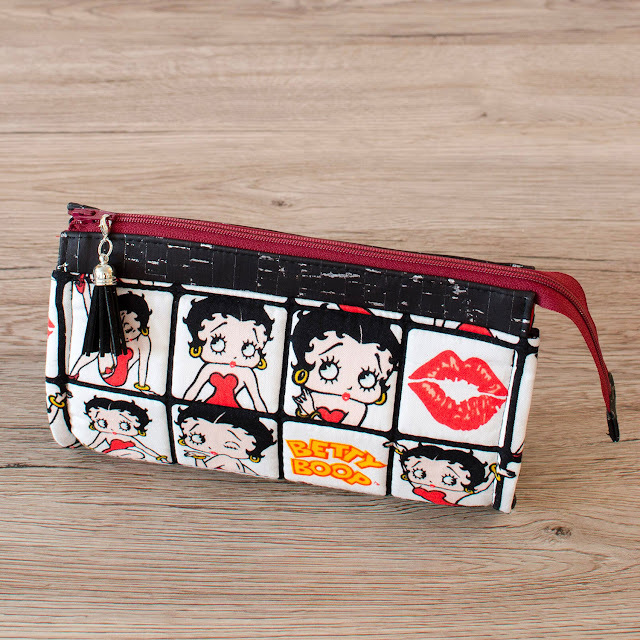 Reno Rounded Makeup Bag - Pattern Update! 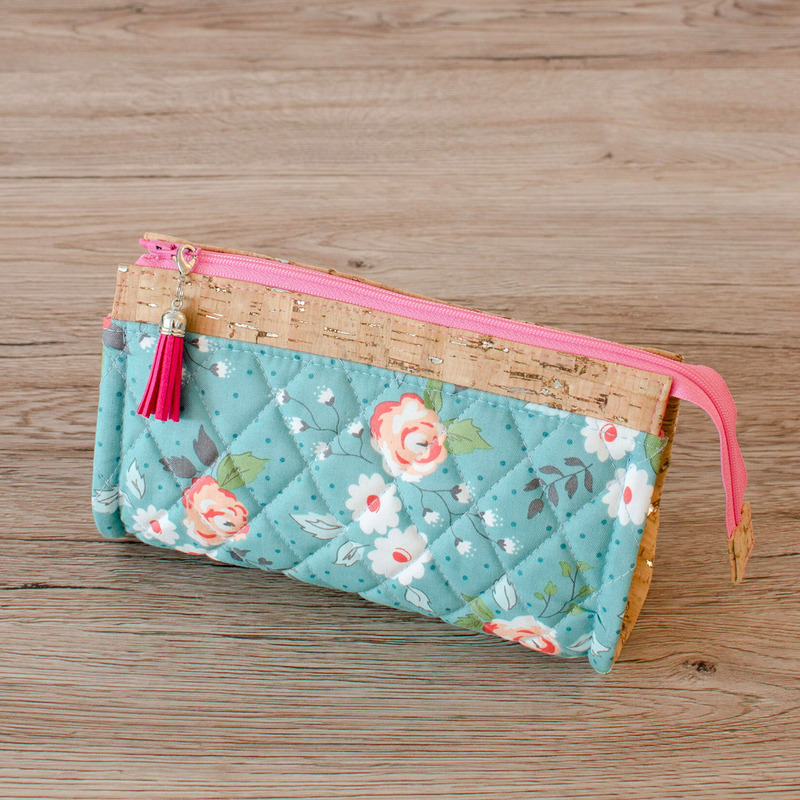 Sewn by Tania Chanroux of Smartmade Designs. 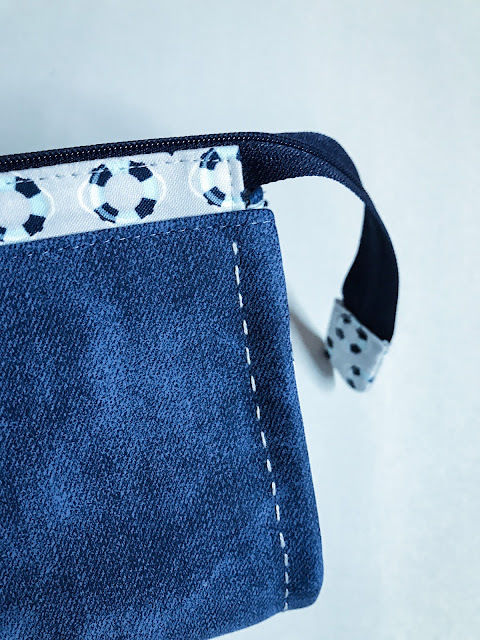 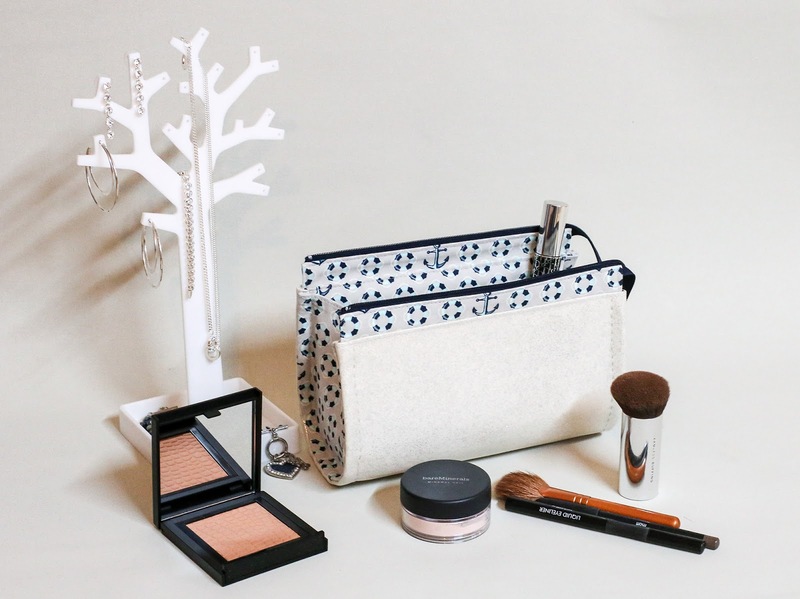 If you've bought the Reno Rounded Makeup Bag pattern previously, you will naturally get the new PDF pattern version for free! 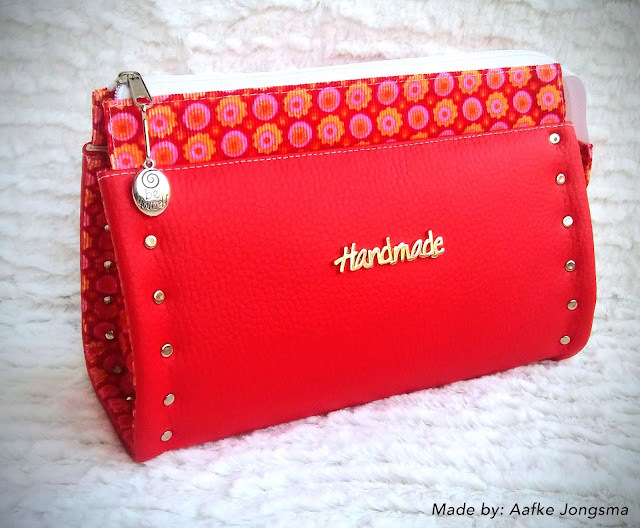 Just drop me a line with your payment confirmation email forwarded or just attach the old pattern file with your email, and I'll send you the new version. If you bought the pattern on craftsy.com, the new version was sent out a few days ago.